Do you have a mobile marketing strategy? If not then you are in danger of falling short of the competition – and that could be damaging to your business both online and offline. More people use mobile devices than ever before. Forbes attributes 46 per cent of its visitors came from smartphones and tablets in July 2013 and predicts traffic will rise by more than half in 2014. Furthermore, mobile marketing allows you to reach customers easily and directly – and given that only around 17 per cent of businesses in the UK are actively using mobile market, the likelihood is you can get ahead of your rivals rather than behind! Mobile marketing is the fastest growing trend ever and will continue to grow for the foreseeable future. As technology develops and gives users access to vital information, make sure you are using mobile devices to get your message across. A successful mobile marketing follows the basic principles of advertising, put with less space and time. Researchers say the average attention span for advertisers to capture the audience´s attention and gets your message across is six seconds. Mobile marketing requires careful planning and strategy. Remember, it is a fairly new concept so some trial and error may be required before you find a winning formula. However, do sufficient research by checking what other companies are doing and look for inspiration from what you find effective. The important thing to keep in mind with mobile marketing is that content should be easily digestible on a smaller screen. You should also have a website design that fits mobile displays otherwise your site is too cumbersome to navigate and visitors bounce straight back out. Your content must also be engaging. Sending special offers to loyal customers is a nice touch that raises your brand awareness and shows excellent customer care. 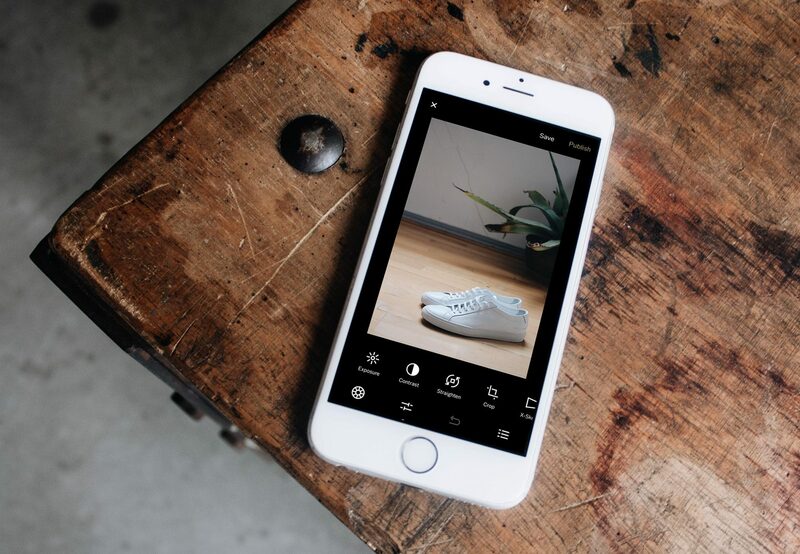 Announcing new items in stock on social media accounts will attract attention and building apps into your site are a major turn on for mobile users. 2014 is the year the mobile devices are tipped to outstrip desktop browsing and in a couple of years tablets will outsell notebooks. This is the mobile revolution and it is essential online retailers and SME´s are prepared for the inevitable boom. That doesn’t mean you should replace your old SEO strategy with a mobile one, just add to it. As new trends develop it’s easy to get carried away and neglect grass root tactics, but now Google is clearing the path from deadwood a little, it is easier for marketers to figure out effective ways of using content. Content of course should still be at the core of your marketing strategy, but it is essential that you bring mobile marketing on-board in 2014 or risk falling behind in the market. Together with social media networking, going mobile is the best way to attract new customers and build a loyal brand following.